The 43rd global drawing marathon, World Wide Sketch Crawl, is on Saturday April 19th , 2014. 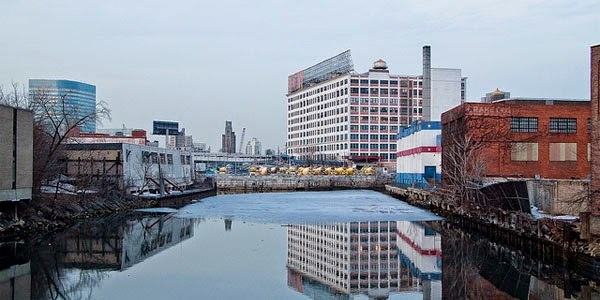 Come join NYC Urban Sketchers as we walk, explore and draw the forgotten urban edges along the Gowanus Canal in Brooklyn and Dutch Kill in Queens. The day long event promises to be exciting and totally different from a typical day of sketching. 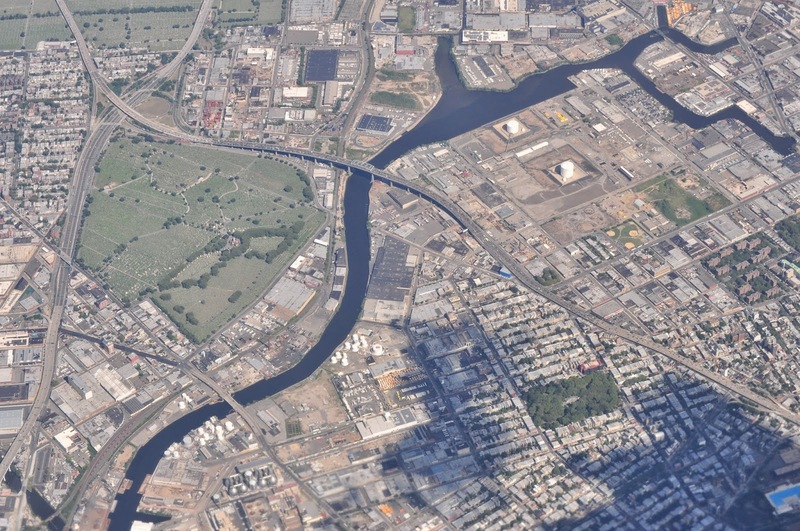 The day will be divided in 2 sessions, first a ferry ride from Manhattan to Red Hook (IKEA) to walk the Gowanus, then a train ride up to Long Island City. The drawings of Long Island City will be part of the In My Borough You Are Here presentation at the Falchi Building. 11:00 AM-Meet at Pier 11 in Manhattan. 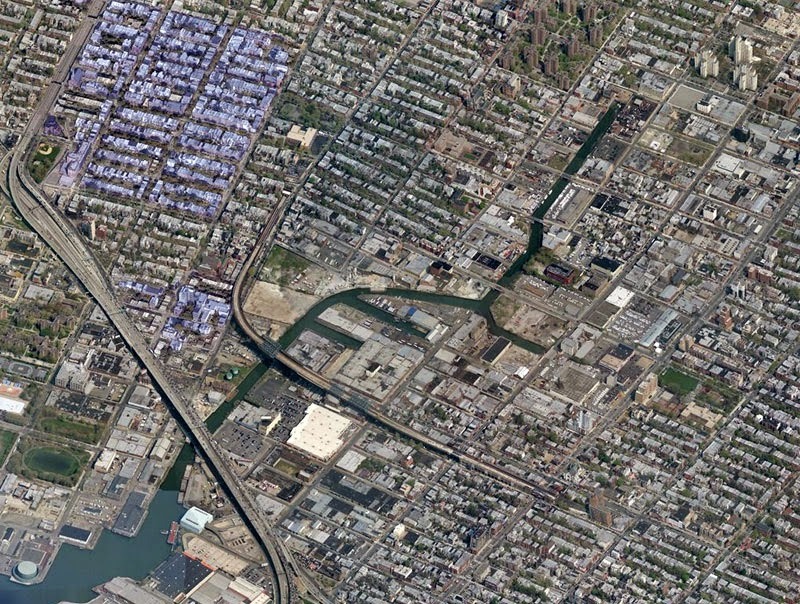 11:50 AM-2:30 PM-Explore the Gowanus. 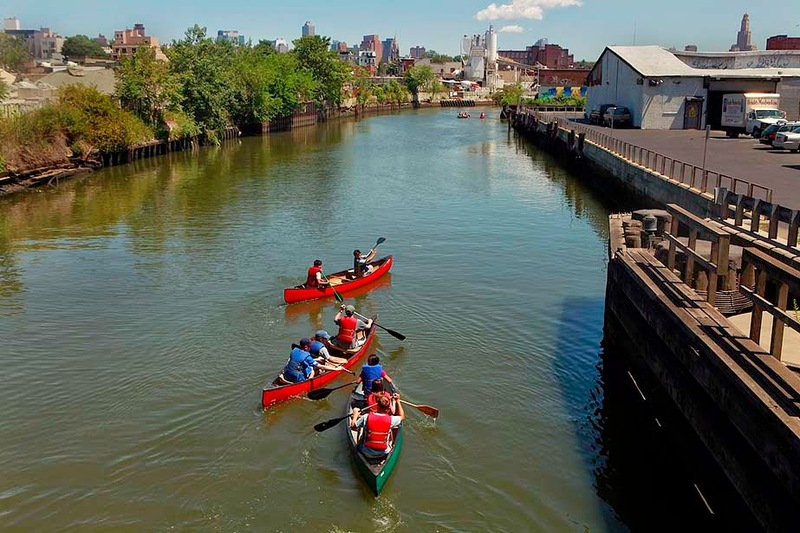 We will be joined by volunteers from the Gowanus Canal Conservancy. Session 2- "You Are Here"